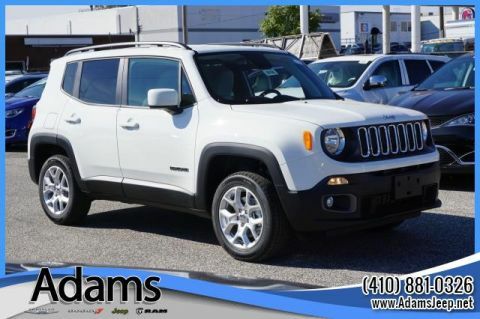 We invite you to browse our hand-picked selection of pre-owned vehicles. 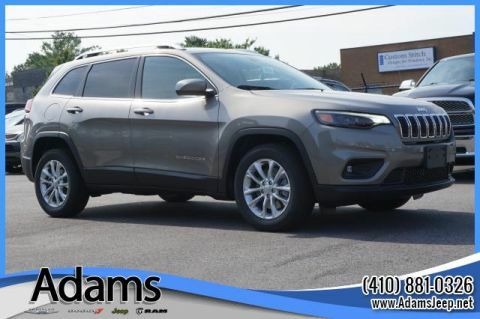 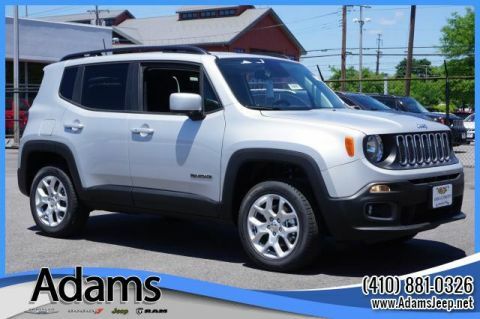 Trusted across Annapolis, Bowie, Glen Burnie, Arnold and Parole for our immaculate assortment and long-term satisfaction, Adams Chrysler Dodge Jeep Ram is always the right turn to take on your quest for the ultimate used car. 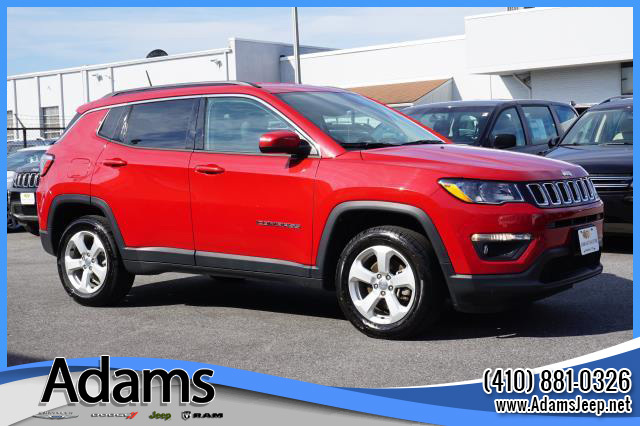 Visit Adams Chrysler Dodge Jeep Ram in person at 1799 West Street Annapolis, Maryland to take a test drive today.